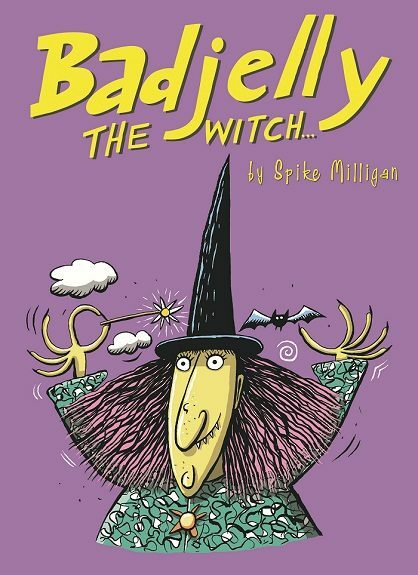 Encourage your children to dress up as their favourite character from Badjelly the Witch for the onstage Costume parade just prior to the start of the show. While you make your booking you may like to donate to our Gift a Seat programme. This allows Tim Bray Productions to offer a free seat to a child from a low decile school, Kelston Deaf Education Centre, BLENNZ (Blind and Low Vision Education Network of NZ) or Make-A-Wish (NZ). Help a child to smile for a while and allowing all children to have the opportunity to have access to and enjoy live theatre. Audio Described Performance and Touch Tour: Tuesday 25th September Touch Tour 12.00pm AD Performance of show 1.00pm. Is your child a budding actor, director, stage manager, or theatre technician? 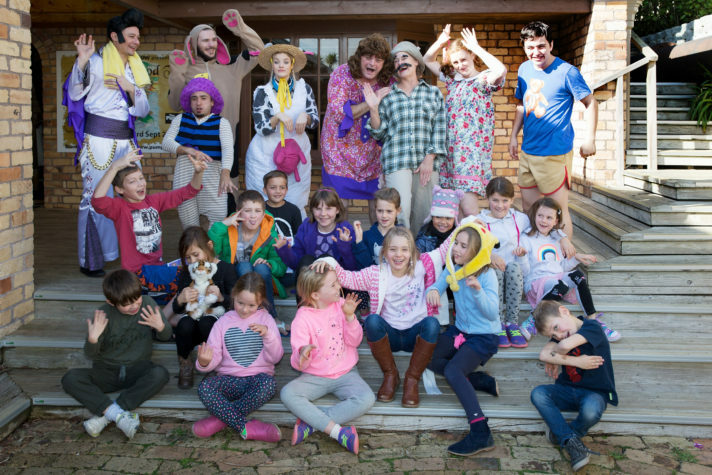 Children are invited into the daily life of the Tim Bray Productions’ theatre company. Our tutors, cast and crew guide them in a hands-on adventure inside the theatre itself, including a ticket to the 10.30am performance of the current show. Have fun learning basic stagecraft through theatre games, quizzing actors and stage crew about the performance they have just seen, learning about the role of lighting and sound, and touring backstage with the stage manager who reveals the unseen work that makes a show successful. For more information on these popular Half and Full Day Theatre Workshops, click here. Accessible performances: In the Educational Season Tim Bray Productions offer a NZ Sign Language interpreted performance and an Audio Described performance. See www.timbrayproductions.org.nz for times. For large education groups to reserve their seats, please use the booking form below. Please enter a number from 20 to 174. Include children AND all accompanying adults who will need seats. For fire safety reasons all children, including toddlers, attending a performance at The PumpHouse theatre must have a ticket and a seat of their own. Babies and young children who are not yet able to walk can be permitted entry at no charge. They must sit on their parent’s/caregiver’s knee at all times. You may provide a provisional number initially – i.e, a reasonable estimate of how many seats will be required. Please indicate 2 or 3 preferences in case your first preference isn’t available.